We have enabled a feature so you can edit your username, email address and password whenever & wherever you are. All you need to do is to head to Username > Account Settings. 1. 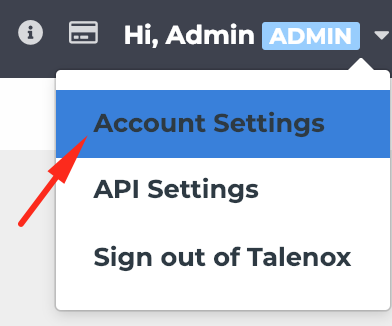 In Account Settings page, click on the Edit button. 1. In Edit User page, you can click on "Change password" link and edit the fields accordingly.